Do you or your child participate in 4H or FFA programs? Let us know! 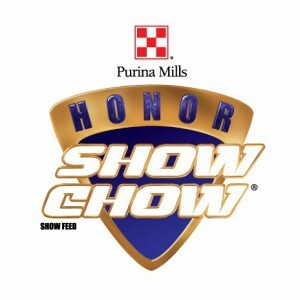 Eagle Hardware Farm and Ranch carries specialty feeds for all your show animals, including Honor Show Chow. We now also carry Lindner’s Show Feed. After being asked by Linder’s, we are proud to be new Lindner’s Show Feed dealers. Recommended by many high school ag teachers, including Royse City High School, Lindner’s Show Pig Feed is known as the best in the industry. Eagle Hardware Farm & Ranch and Purina Mills Honor Show Chow are pleased to reward students for their hard work raising and showing animals. Learn how Dealer Name is involved with 4-H and FFA. Read how your student can participate in the Honor Show Chow Top Performers Program. Let us help you raise a champion show animal!